When you are the parent of twins, you know that there is no shortage of challenges that parents of singles can only guess. 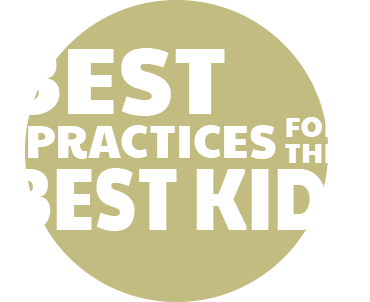 From telling them apart to time management, you will be developing new skills all the time Here at Strong Start Early Care & Education we know that having children is hard and that having help can give you a break from the never-ending work or at least get your work done without constant interruptions. 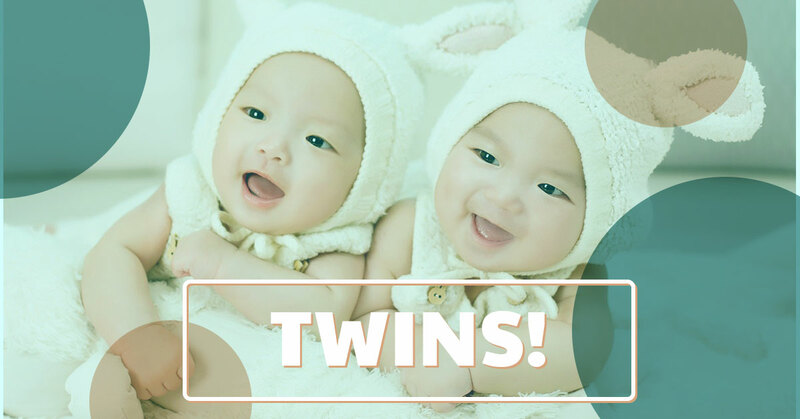 We’ve come up with some tips to help you deal with your twins and how to make sure they are both getting what they need. When there are twins in the picture, both parents need to up their game. With a singleton, one parent, often the mother, takes up the brunt of the labor, but with twins, both parents need to give 100%. You will need to divide and conquer the work, or you will soon find that it is the twins who are dividing you and your spouse! If you are able, you could spend private times with each child, in turn. Take alternating Fridays, for example, and have one child in daycare, while the other get some alone time with parents. If there is another sibling involved, you can take this time to give them time alone with one, or both, parents. Get the extended family involved. Now is the time to get aunts, uncles, and grandparents involved. Some families try taking naps at different times, but this leaves no time for a break for the parents. When you are holding one twin, you can talk to the other, making sure to make eye contact. Even twin have different needs, just because they look alike, doesn’t mean they have the same personality. All twins have different personalities. You can’t count on a broad brush method to meet all their needs. And every parent of twins wonders, at some point, if one twin needs them more than the other and if they are negligent to one by giving the needy one more attention. If one of them is sick, they are obviously going to need you more. Sick babies are clingy babies, and with any luck, they won’t both be sick at the same time. Make sure that you ask both of them their opinions, not just letting one speak for both. Now, some twins are content to let take turns making choices, but this can turn into a problem if it becomes an ingrained pattern. It is crucial to treat each twin as an individual. This element plays a role in discipline as well. Twins can get into all manner of mischief and sort out who did what can put parents on their back foot. You may need to eavesdrop to find out who is the mastermind of mischief and who is the follower. They can also switch roles and leave you wanting to pull your hair out. Set out fair and clear boundaries and rules that they must follow and follow through on punishments, even if they are inconvenient. Let our staff give you a helping hand. Call today and schedule a tour of our facility so you can get to work on time, or just go home and take a nap!